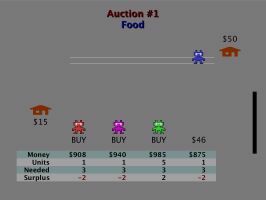 A free, open-source tribute to the classic game of M.U.L.E. In 1983, Ozark Softscape created one of the best multiplayer computer games of all time. Available for the Atari and Commodore 64, "M.U.L.E." 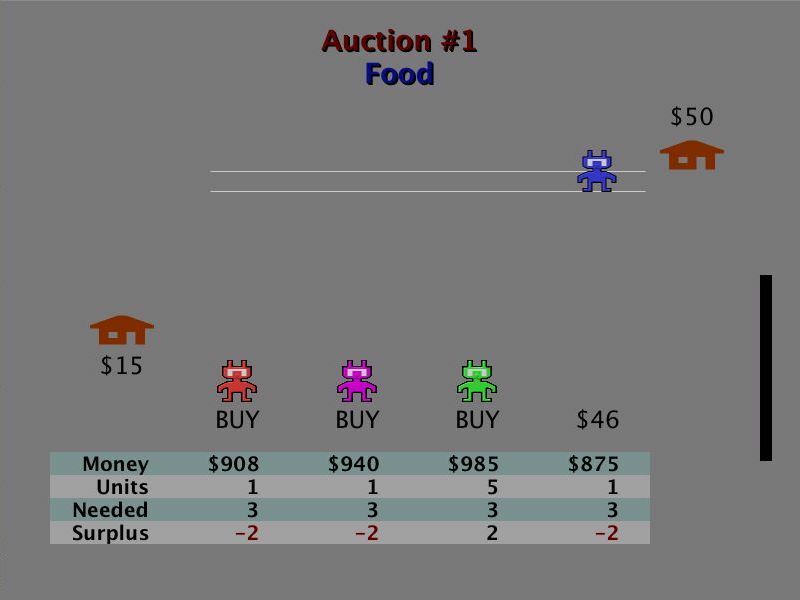 was in essence an economic strategy game for one to four players, striving to develop a newly colonized planet. The design of the game made it engaging and fun, easy to learn but surprisingly deep. Many people still play M.U.L.E. today, using either emulators or carefully preserved 20-year-old Atari or Commodore computers. While that is still a great way to play M.U.L.E., we think there is a better option. 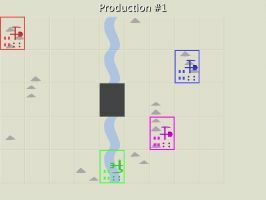 OpenMULE is designed to "resurrect" this great game, with a modern code base that runs on modern machines. The goal is to maintain the gameplay and feel of the original, while providing modern graphics, sound, and Internet capabilities. Additional features may also be added, where these do not detract from the spirit that makes M.U.L.E. such a lasting classic. OpenMULE is a complete rewrite, sharing none of the code or other assets (including graphics and sounds) with the original. It will always be free, with source code available, and should run on any modern Windows, Mac OS, or Linux machine. Public discussion of OpenMULE, including possible new features, takes place over at the World of M.U.L.E. Forums. Please sign up and get involved! You can also directly contact the primary developer, Joe Strout, at joe@strout.net. OpenMULE is just getting underway (the project began mid-February, 2007). The game is playable, but still has a number of rough edges still to smooth out. Please see the Release Notes and Known Issues documents in the download package for details. In addition, we now have two very talented artists working on the project: Jeff Quan, who previously worked with me on such games as Armageddon and Zombies; and Mike Mann, who had already produced some M.U.L.E. fan art. Note that all artwork is preliminary and will probably change before we get to something we'd call a public release, but I think this shows the level of quality we can achieve with Mike and Jeff's help.